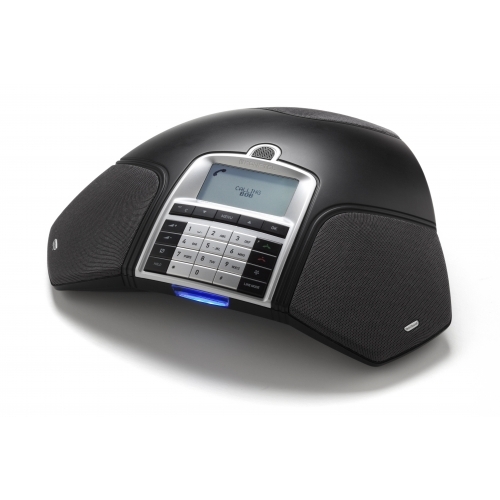 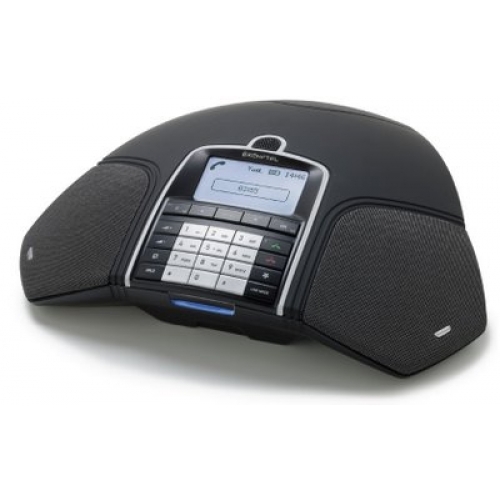 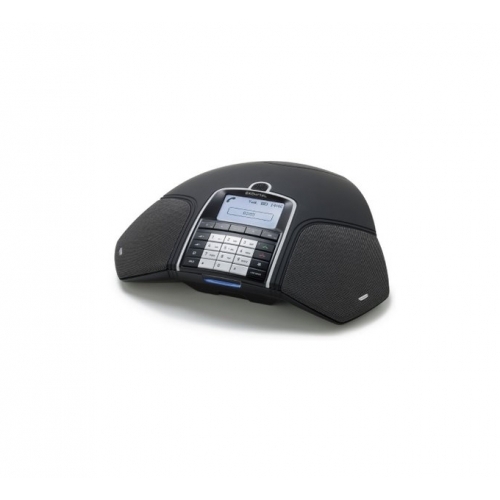 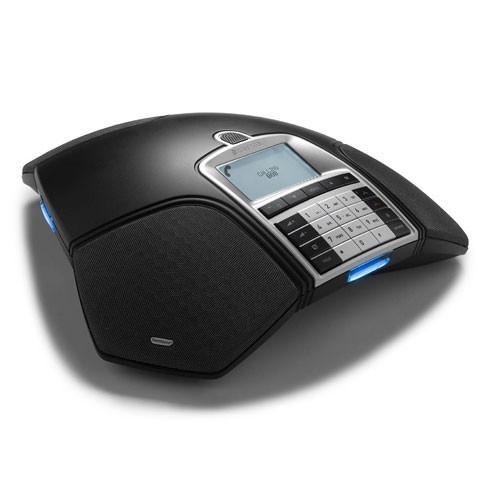 With over two decades of experience, and offices located around the world, Konftel are a leading brand for conference phones and equipment that provide the best quality in clarity and reliability on every range of products. 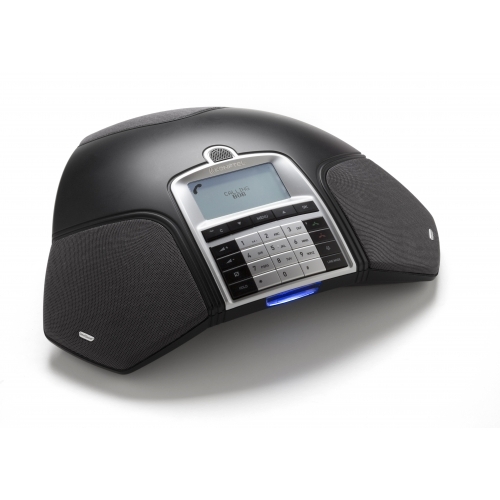 With a large influence in the conference equipment market, the confidence built by Konftel over the last 20 years proves the popularity and success of the brand, further indicating their popularity and successful product ranges. 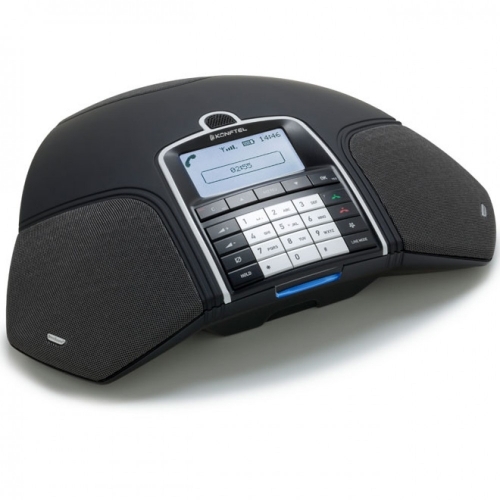 By tailoring products and services to the market requirements, it is easy to find the right solution that will provide the best results for every client. 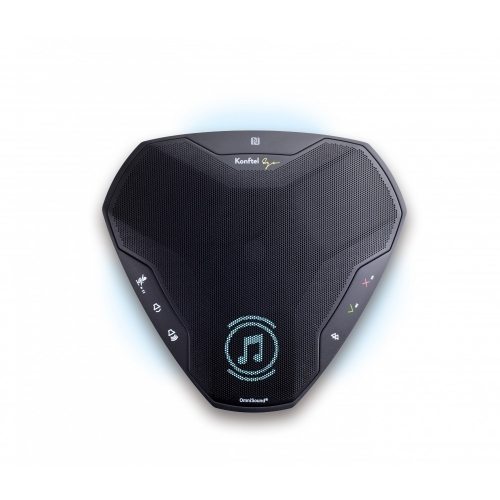 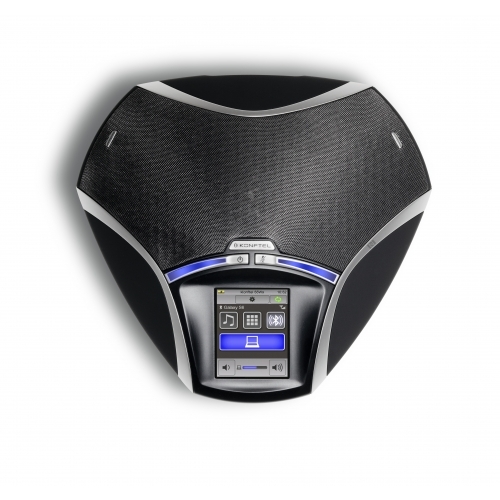 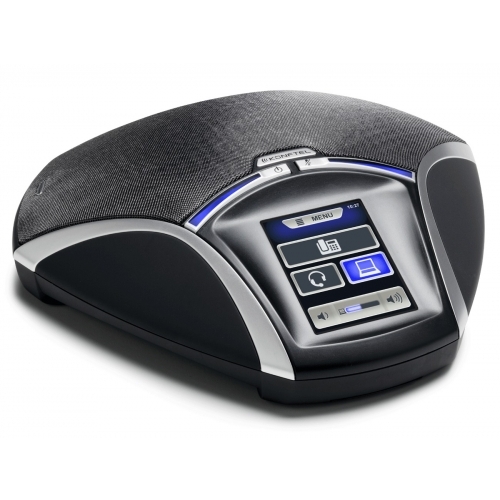 OmniSound is Konftel’s patented audio technology and is what makes every product stand out from the competition. 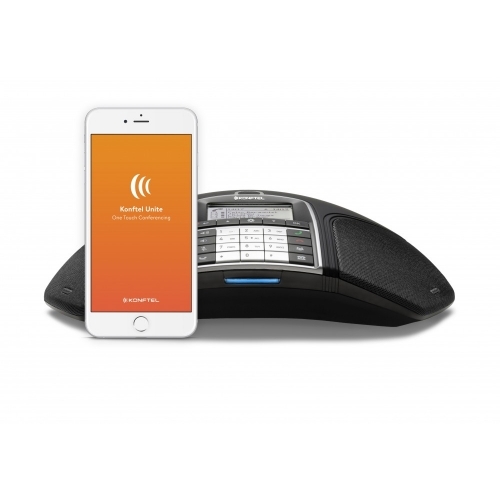 This provides clear, quality sound on every product and call made using Konftel technology and is what made businesses around the world take an interest and invest in the products. 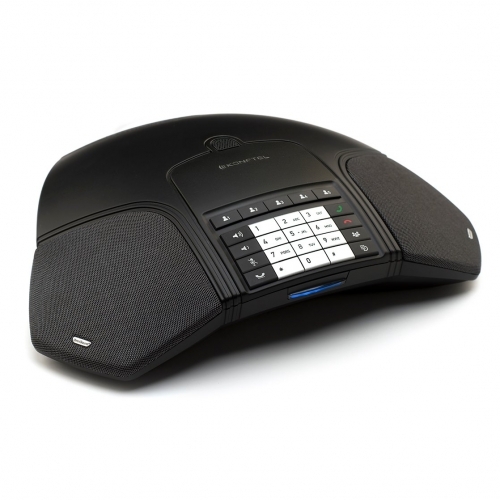 This has carried on as the company has grown and proves the lengths Konftel will go to please their clients. 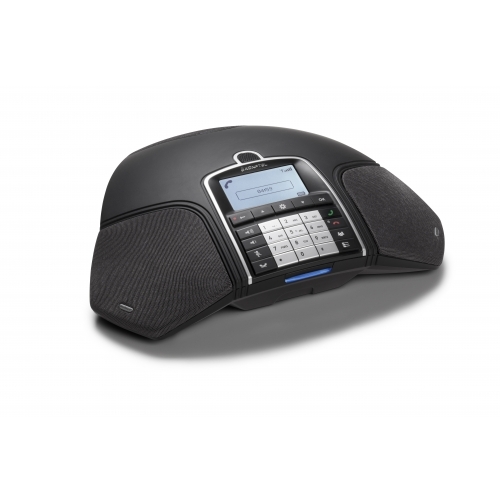 With a wide range of Konftel products available to cater for any conference needs, PMC Telecom are fully stocked to suit any situation and need that our customers may need to fulfil at the very best prices. 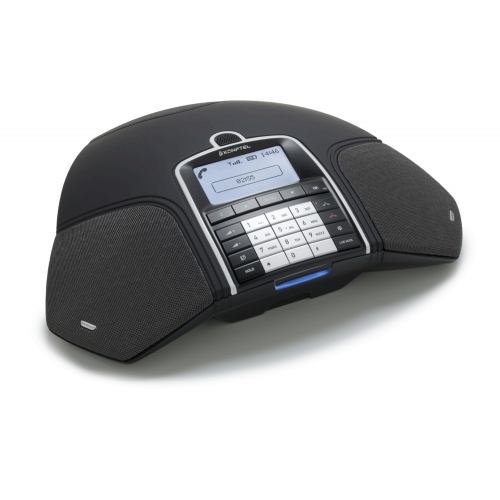 No matter what size of conference or meeting room, we can always find the best solution.